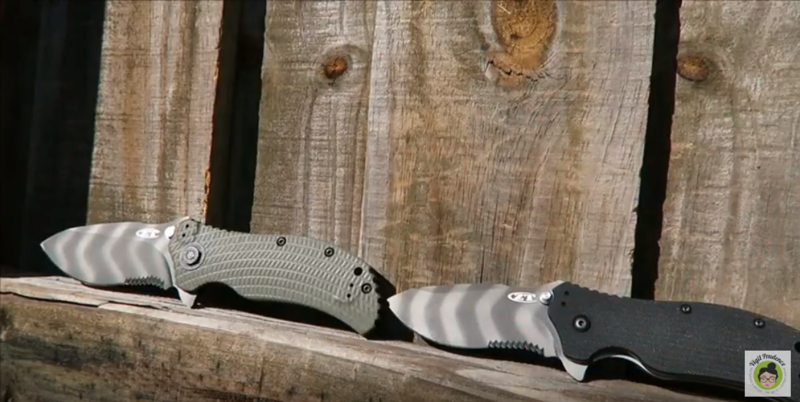 A few months back I did a quick video on a couple of what I think are some of the best pocket knives on the market. 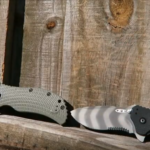 That is the Zero Tolerance ZT 0350 and ZT 0301. Wanted to share it with you here as I know not everyone visits our YouTube channel. Question for you – Please let me know in the comments below what is your everyday carry knife?